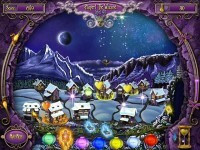 An evil witch has cast a spell over the entire kingdom! The villagers need you to help them by becoming the protector of the kingdom! 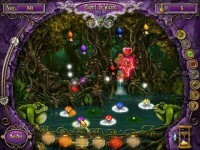 Learn to cast spells and free the kingdom! 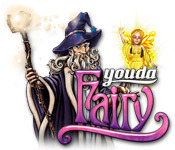 Tell someone about Youda Fairy Game!